I am The US Governments Worst Nightmare.I do not mislead. I do not misinform. If I do not know the answer - I WILL find it! 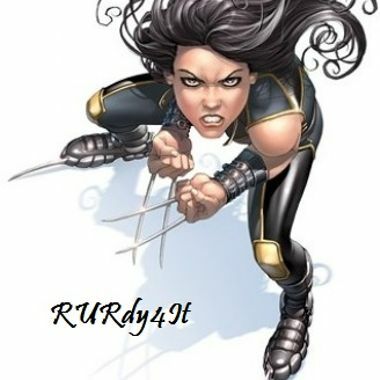 RURdy4It profile is under review.